Active In-Home Therapy offers coordinated therapeutic services to improve the quality of life for individuals recovering from a stroke. Physical therapy is an integral part of post-stroke rehabilitation. Speech and occupational therapy are also often recommended. Physical therapy helps prevent muscle tightening and cramping, improves balance, and re-educates muscles. Equipment ordering is often integral to maintaining independence. These services are provided in the privacy and comfort of your home so that the energy needed to recover is spent on therapeutic treatments, not on travel. 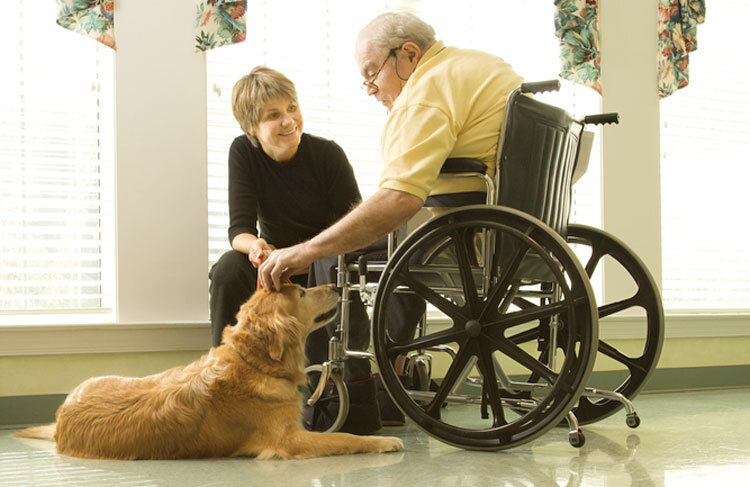 Therapies are adapted to the home environment to maximize the quality of life for stroke patients and their families. Following his stroke, in-home physical therapy has allowed my husband and I to enjoy our ‘together time’ more, because of the progress he has made in both strength and stamina. Continued in-home sessions have enabled him to increase his activities, outings and general confidence.” ~ Marty J.